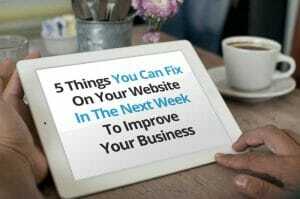 We think you should have a checklist of preliminaries already in place to build an effective website. Mumbai Code’s work process is also ready for your inspection. A simple set of guidelines will help you decide if we will make a good fit. With those out of the way, tell us a bit about your project, wherever in the world you are. We will get in touch with you shortly.